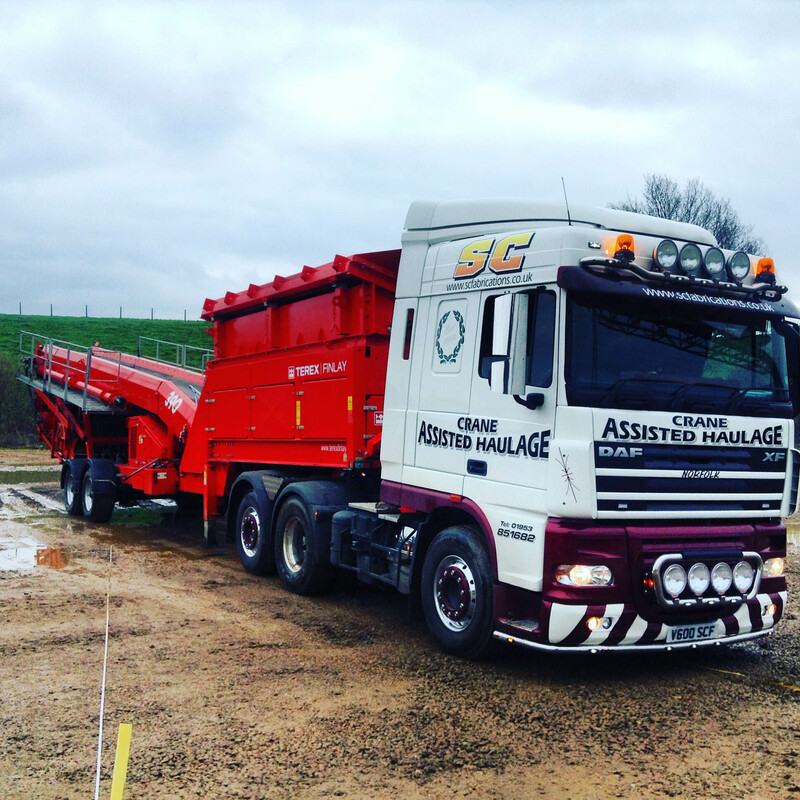 SC offer a range of standard and self loading machinery transport throughout the UK. We have both rigid and articulated lorries depending on your requirements and size of machinery. Are lorries can pull a number of trailers including our step frames, standard flats and even an enclosed curtain side with sliding roof. 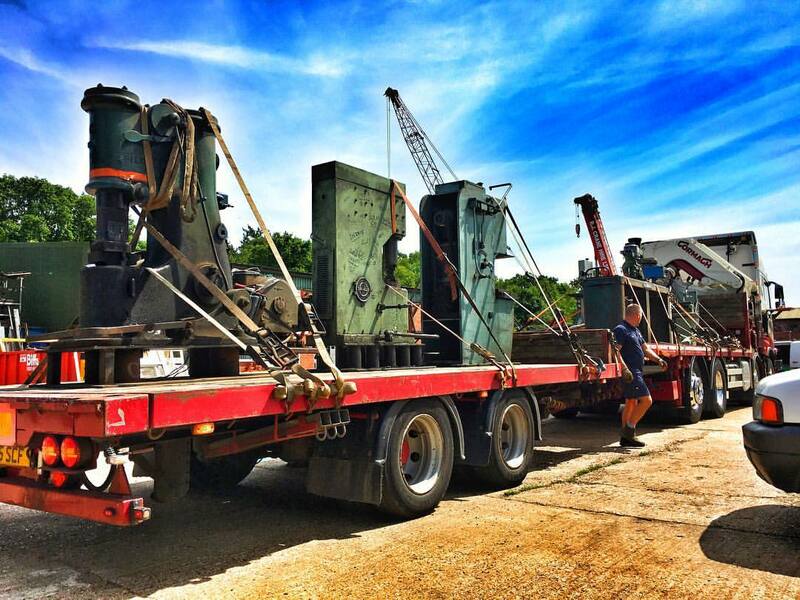 We offer part and return loads throughout the UK on a daily basis for all of your machinery haulage and self loading transport needs. For more information please contact us by clicking here or call us now on 01953 451614. The Machines are Ready to GO!